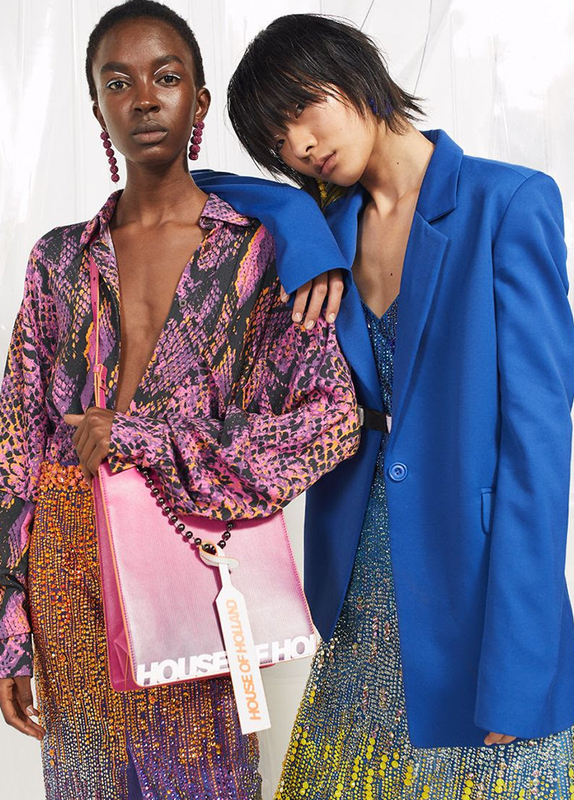 House of Holland - More Spring Summer 19 just dropped!! More Spring Summer 19 just dropped!! Shop now and soak up the winter sun in your latest #HOH purchase!